Long ago, the world of vaping was like a map filled with uncharted territory. People found vaping to be extremely intriguing, but the ins and outs of cloud chasing seemed so intricate that many found it difficult to grasp. 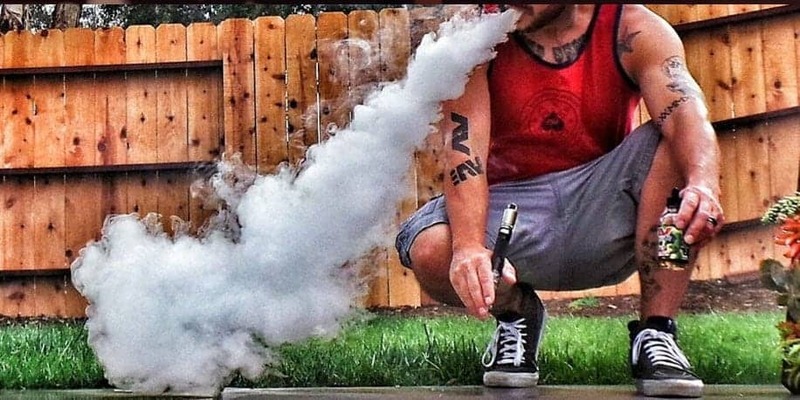 However, now that the art of vaping has made its way to center stage, and now that people are beginning to gain a deeper, more accurate understanding of what vaping actually is and how it works, more and more e-juice fans have begun to explore one of the truly stellar perks that comes along with being the proud owner of an atomizer or box mod: participating in competitive vaping. Rules for cloud chasing competitions are not always clear-cut and simple. 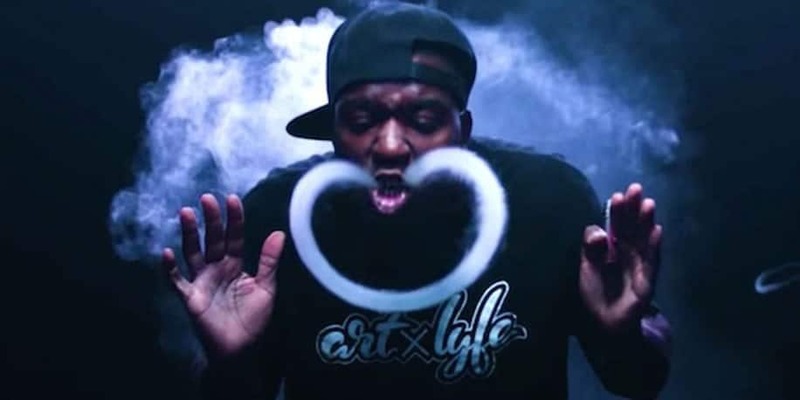 Sometimes cloud chasing is judged on factors like cloud size and density, but other times, it’s centered more around a vaper’s creativity, and the originality of their vape competition tricks. 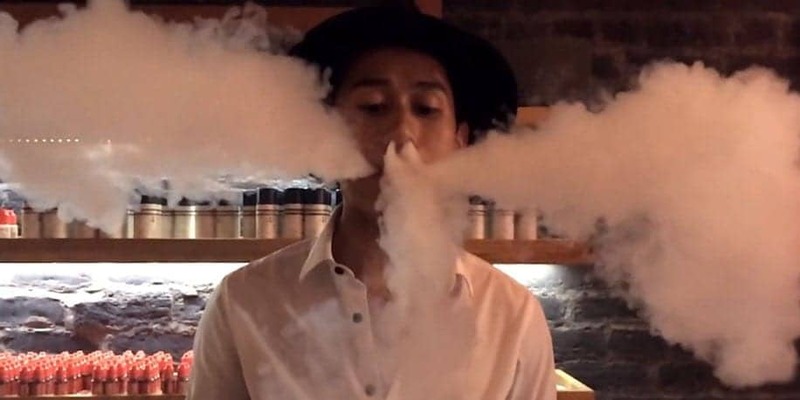 We’re going to provide a full breakdown of everything you need to know about vaping competitions: from the rules and requirements, to where they take place, and will even teach you about how cloud chasers come up with vape stunts that blow away the competition. Pick up your mod and get ready to become a pro! Cloud chasing competitions are primarily focused on two major elements: technicality and originality. Even though these two elements may seem vastly different, they have more in common than you might think. To accomplish tricks with style, flair, and skill, you will need to use one of the best vape competition mods around. It is important to select a mod that is made with a conductive material; this will ensure that your battery output will not negatively affect the size or density of your clouds. Mods made with silver, copper, and stainless steel were some personal favorites for those competing in vape competitions in 2016. Another factor to keep in mind is the importance of air flow. When there is too much air flow occurring in a room while you vape, it can lead to the creation of clouds that appear thin, lifeless, and are difficult to manipulate. If you’re thinking about becoming a legit cloud chaser and taking a stab at competitive vape stunts, make sure to find a room with limited air flow to use when practicing new tricks. Another important thing to keep in mind? Your e-juice. When vaping competitively, you’ll want to pick an e-juice with an extremely high VG content. Why is this? The higher the VG content of your juice is, the thicker and fuller your vape clouds will be. A stellar juice can be the difference between winning and losing a competition, so be sure to play your cards right. The first step to becoming a master vape wizard in the competition circuit is doing your homework and preparing accordingly. The beauty of being a member of the competitive cloud chasing community is that every vaper has something unique and one-of-a-kind to offer to the judges. Just like no two snowflakes are exactly alike, no two people have the exact same vaping style. This can have both upsides and downsides. The upside? There is a very slim chance that a fellow competitor will be able to create a vape competition build and set of tricks exactly like yours. The downside? Cloud chasing competitions can be much more subjective than any other type of competition in the world. In other types of competitions, the stakes for getting first place are always plainly laid out and easy to accommodate to, which is not how the world of vaping works. Fortunately, learning the lowdown for how these competitions work and how the rules are laid out is easier to grasp than it looks. Each competition is judged in a slightly different manner, but generally speaking, the rules for a cloud chaser are relatively easy to learn. In most competitions, vapers must stand with their backs to one another and each blow a cloud of vapor. An assistant measures the clouds with a yardstick, and whoever blows the larger cloud moves on in the competition, while the other is eliminated. Check out our biggest vape clouds in history article. However, some competitions have rules with a vastly different format; they focus on the art of extreme vaping. Cloud chasers develop a set of out-of-the-box vaping tricks, execute them for the judges, and then are judged based on the quality of their execution, the difficulty of the tricks, and overall creativity, uniqueness, and originality. As mentioned earlier, no two competitions are exactly alike, so checking out the rules and regulations for a specific competition on their rules and information page is absolutely crucial. 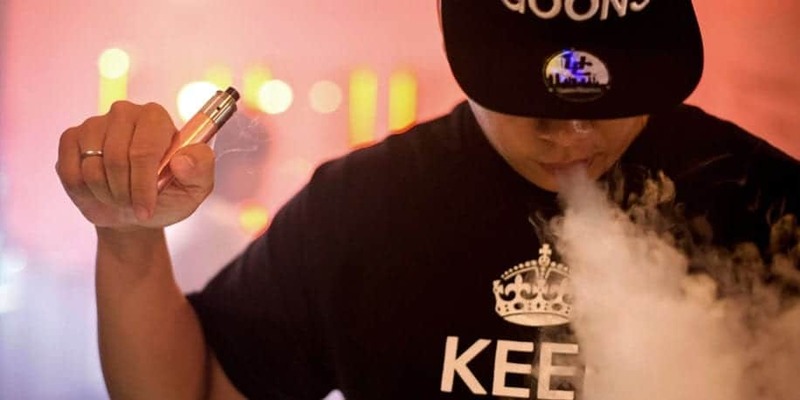 Although some may believe that vaping competitions only take place in the United States, vaping has been gaining prominence as a worldwide sport, and the wide-reaching nature of the cloud chasing community proves it. One of the most renowned vape events is the International Cloud Championship. It takes place annually in California, and is known for its innovative competition format. During their 2014 championship, one element of the competition required competitors to prepare their builds a mere ten minutes before the competition took place. The stakes were high, but the rewards were undoubtedly worth it. One of the biggest benefits to joining the community of competitive vapers is the comradery between those involved in the competition process, and another perk isn’t too shabby either; the cash, mods, e-juice, and vape swag that competitors receive for winning is just one more reason why the vaping community is so great. 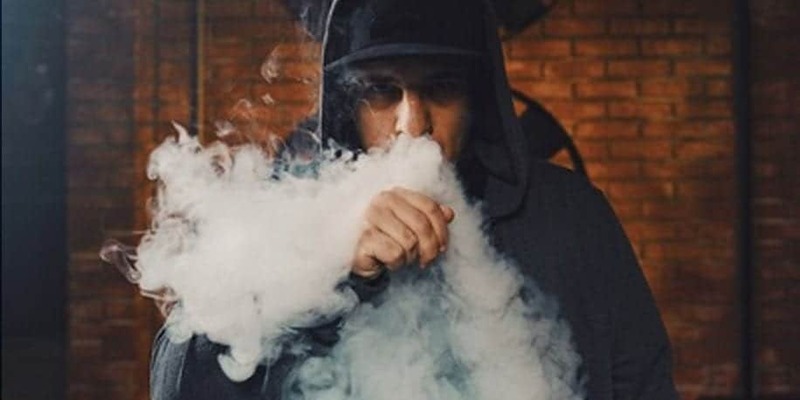 Competition vaping events typically vary in terms of the seasons in which they occur, but most tend to take place in the winter months or during the summer. Another major vape event is the World Series of Vaping. Most recently, it took place in Moscow, Russia in 2016. The World Series of Vaping is one of the most prestigious competitions for cloud chasers around. They have a laundry list of stellar vendors with unique e-liquids, food and drinks, vape swag, and one-of-a-kind merchandise. One other thing that sets the World Series of Vaping apart from other amazing vape events is the fact that their venue is larger than life. With high ceilings, a humongous stage, and enough seats for a full-sized audience, the venue has the capabilities to make every cloud chaser and cloud gazer feel like the vape wizard they know they are. Some other countries that hold vape competitions are Canada and the United Kingdom. The World Series of Cloud Chasing occurred in the United Kingdom in 2016, and Canada founded the Canadian Cloud Circuit in 2015. 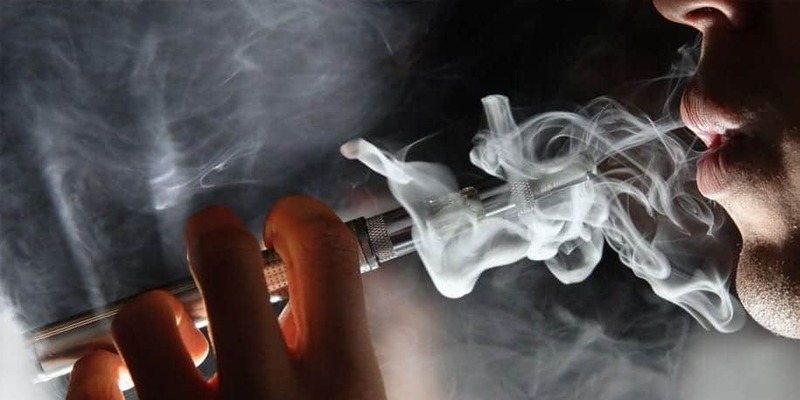 It took place in Ontario and was one of the first major Canadian competitive vaping events. Now that we’ve discussed how exactly cloud chasing events work and what it is that makes them so out-of-this-world, it’s time to talk about the main event of the competition itself: the trick portion. The best cloud chasing tricks should be high-intensity, precise, and filled with energy, innovation, and zealous intensity. 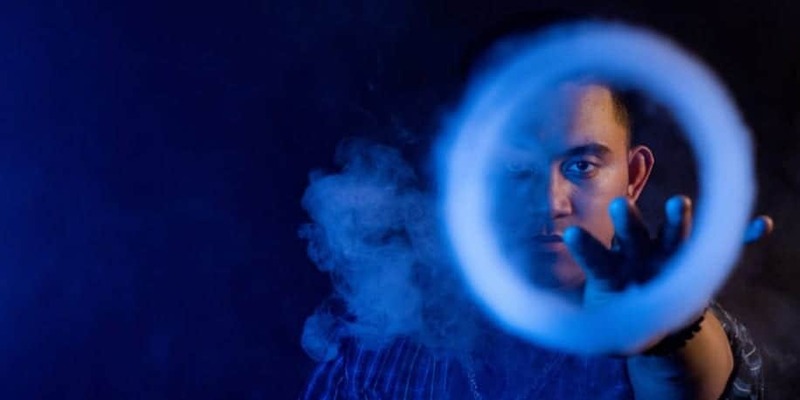 Figuring out how to execute and choose the best vape tricks may seem, well, tricky, but not to worry: with enough practice and dedication, finding and perfecting a set of vape tricks that will make you stand out in front of the judges is much easier than it seems. First, you’ll need to think about which vape tricks you enjoy the most, and which you believe will make the biggest impact on your judges. 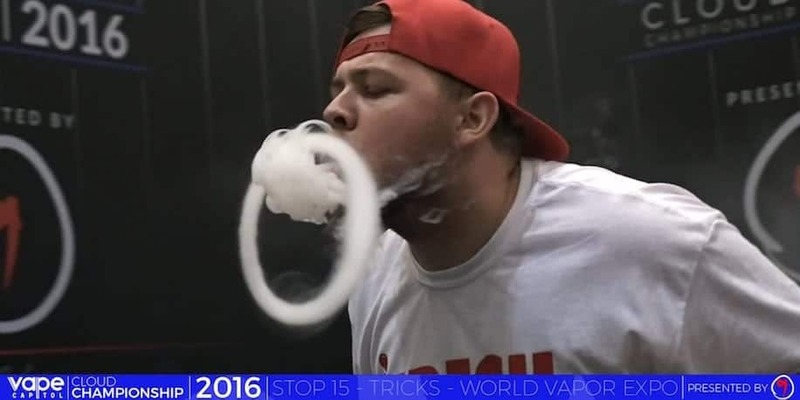 Some classic vape tricks that are great for the freestyle portion of cloud chasing events are the jellyfish, the triangle, vape bending, shark bends, double and triple O’s, the bull ring, the lasso, and the bane inhale. If those tricks seem a bit daunting or out of your element, take some time to practice and hone in your vape skills. The top cloud chasers in the business know that developing competitive cloud chasing skills takes a lot of practice and hard work. Great vape skills aren’t created overnight, but taking the proper time to practice and master cloud chasing tricks will pay off once you get the opportunity to head to your first competition and show everyone just how talented you are. Once you’ve found a few tricks in your belt that you think will do well in a competition setting, it is time to start thinking about combos. Vape trick combos are all about combining the best of your tricks in a way that looks seamless, engaging, and jaw-dropping. The most important aspect of mastering vape combos is figuring out how to work in your trick transitions. You want to make sure that you mix things up when you execute your tricks; for instance, if you plan to do a trick involving double O’s and a trick involving triple O’s, break up the two tricks with one that adds variety to the two, like a reverse shark bend. This way, the judges can take in the variety and individuality of your cloud chasing performance without your tricks appearing too muddled or similar in nature. For the competition events that involve making your clouds as huge as humanly possible, there are a few things you can do to improve your shot at walking away with a winning title. Try to find a low resistance sub ohm clearomiser to use for your clouds. This will help to provide you with less air resistance and more vapor, which means your clouds will be thick, dense, and voluminous. You should also search for a mod that has a temperature control feature; when you’re able to control the temperature of your vape you’ll be able to keep your wick from overheating, which means that your clouds will stay plush and dense. A proper build can send your cloud game above and beyond, so when designing your cloud chasing build, it’s important to keep a few of these vital tips in mind. First of all, while the proper amount of airflow is crucial in getting stunning clouds, it’s important to keep in mind that things like posture and proper breathing also play a crucial role in making sure that your clouds are as large as they can be. That note aside, one of the best tips to keep in mind when thinking about your build is that a drip tip may be doing you more harm than good. Without a drip tip, you’ll be able to wrap your mouth around your vape with ease, and therefore have a much easier time taking in greater amounts of vapor. However, you may choose a wide bore drip tip, which can essential grant you similar effects. Another factor to think about when choosing your build is to pick a wire that is below 24g. This will aid in lowering resistance. So what does it take to crush the competition and come out with dense clouds, insane tricks, and a killer trophy to prove it? 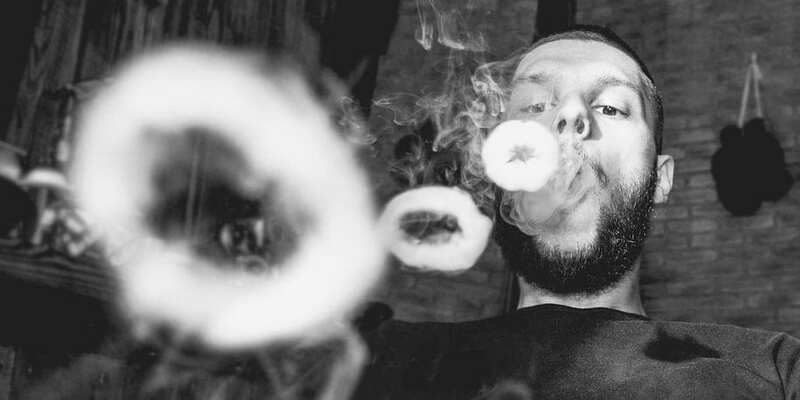 Start by adding a few awesome stunts to your vape repertoire. Some tricks that master cloud chasers have had extreme success with are the lasso, the double jellyfish, the box jellyfish, O spamming, and the square. These tricks truly have the wow-factor, and mastering them like a cloud chasing wizard will give you the advantage of honing in stunning tricks that most people are unable to do. Another reason these tricks are so show-stopping to watch? They are extremely aesthetically pleasing. Even though aesthetics isn’t exactly the first thing that comes to mind when you think of cloud chasing, it is of the utmost importance. When the judges are watching your tricks, you want them to be amazed and blown away. By ensuring that your tricks are as visually pleasing as they are exciting, you’re doubling your chances of winning, and solidifying your chances of making your clouds memorable. Now that you’ve learned the ins and outs of the competitive cloud chasing world and everything it entails, you’re properly prepared to go out there and take the vaping world by storm. May your clouds be dense and your O’s be crisp!